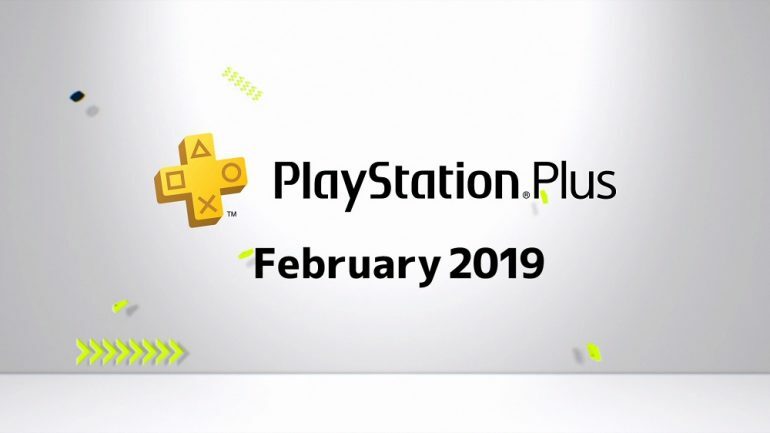 PlayStation Asia has just announced the free games that PlayStation Plus subscribers in Malaysia will be getting in February. The month of February looks like a good month for them and you’ll see why when you see the free game lineup. First, there is Ubisoft’s For Honor, which lets gamers pit warriors of different civilizations against each other. It’s got a pretty good combat mechanic, and if you like the game enough, you can grind to unlock characters that have been introduced via its season pass. The second game is the entire first season of Hitman. Or to go with its proper name, Hitman: The Complete First Season. Also available for download during this period is an exclusive Toro Lunar New Year Theme. As pointed by PlayStation Asia on Twitter, all of the contents above will be available for download from 7 February to 6 March. In case you wondering what PlayStation Plus is all about, just head on to PlayStation Asia’s official website right here.